Sail Shape offer either a Z spar or Selden section. 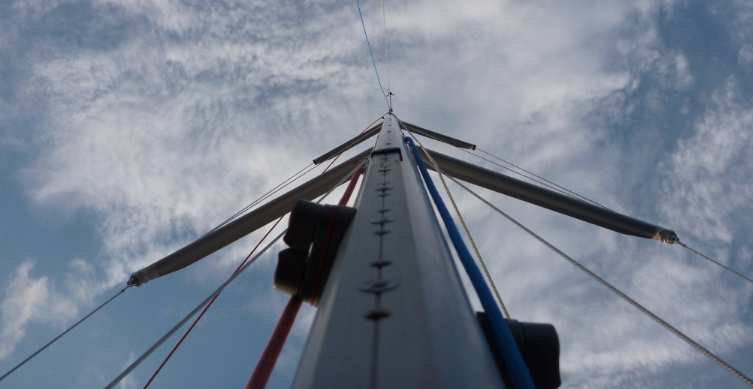 Depending on budget, the Selden mast is an upgrade on the Z spar section. Please ring 01726 833731 if you require a quote. Below are pictures of Banshee II who had a new mast in 2011 supplied by Z spar complete with, running and standing rigging. 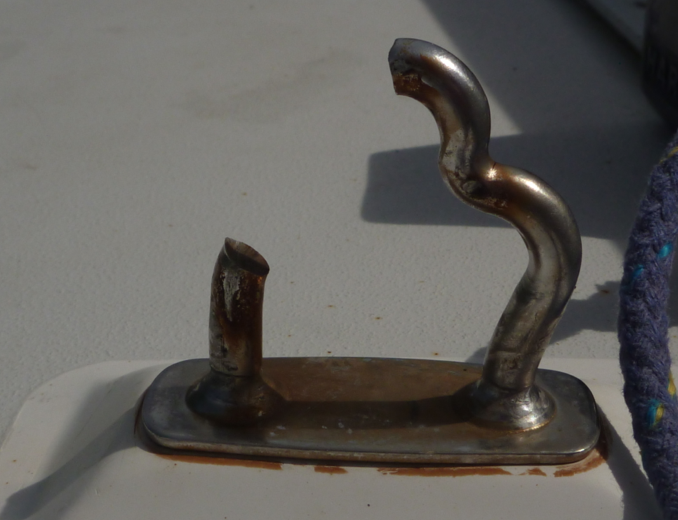 The failure point was the U bolt connected to the chain plate, when replacing the new rig, Sail Shape replaced these fittings with far more substantial fittings with higher safe working loads. Upgraded the 8mm u bolt to 10mm eyes on caps and 8mm on lowers.